Opportunity knocks with this super-sized home and income property. Fall in love with this warm and inviting family home in a quiet neighbourhood. 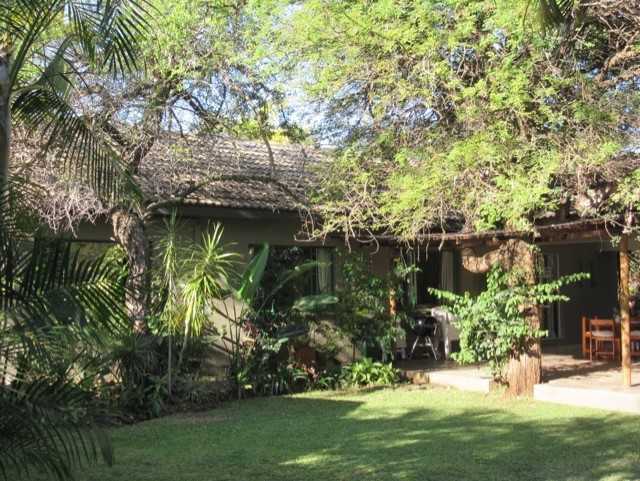 There are 3 spacious bedrooms, 2bathrooms a lovely kitchen with lots of cupboard space, a dining room, lounge plus large office/hobby room. The lounge opens out onto an undercover patio. 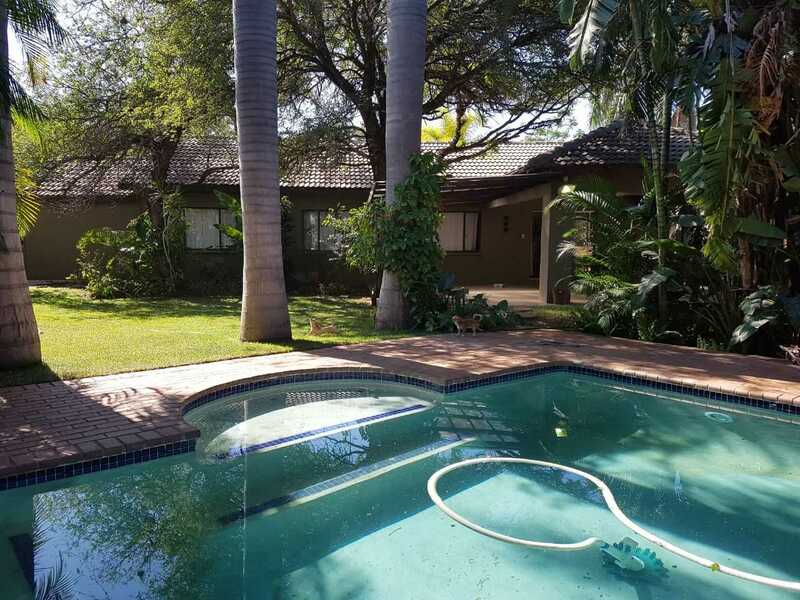 The house has a pool set in a beautiful garden plus braai area. 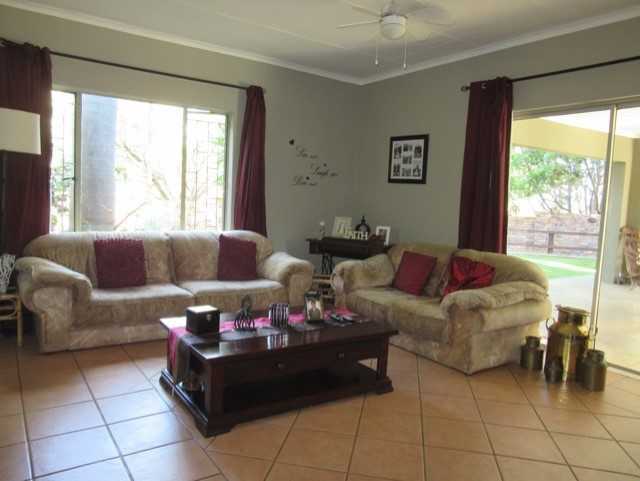 This property has 3 separate 1 bedroom flats all with their own entrances and small garden. There is room to build 2 other flats. 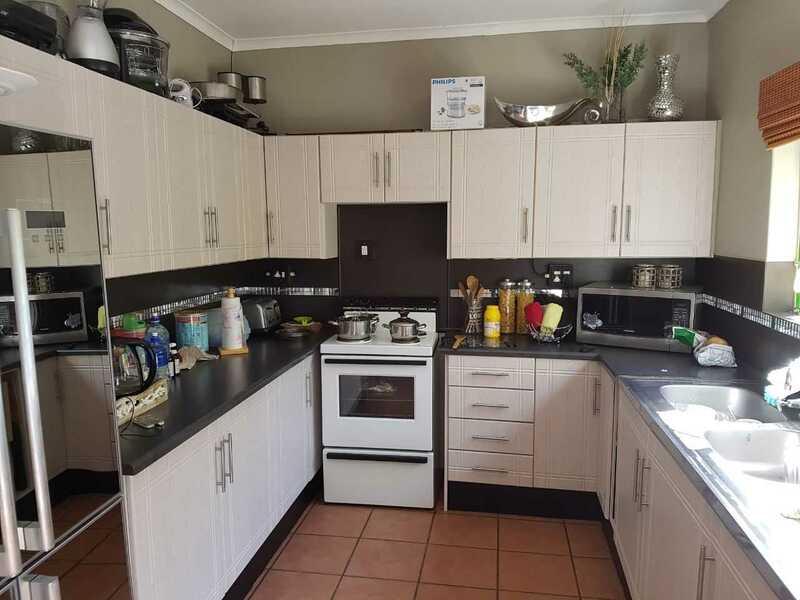 This is a good investment property, showing a good rental income. All this for only R2.450 000 million.